Our goal is to help you receive the stress-free cleaning you deserve. We assure you that you can relax when our technicians are in your home. Your home, your belongings, and your needs are always taken into consideration at every visit. We have created a culture that thrives off the customer service experience. Every day we seek improvements in our solutions, processes, and customer service to better serve you and your family. Reputation – San Antonio’s most seasoned flooring professionals, interior designers, and realtors refer our company exclusively. 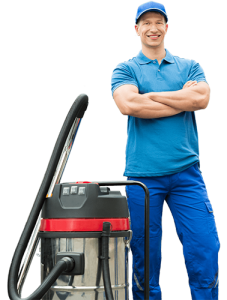 We want to be known as the cleaning professionals you can depend on. types of textiles and hard surfaces. Education – Alamo Steam Team holds four major bodying certifications in our industry: IICRC (Institute of Inspection Cleaning and Restoration Certifications), MRC (Master Rug Cleaner), NADCA (National Air Duct Cleaning Association), and MRC (Certified State of Texas Mold Remediation Contractors). Systems – Alamo Steam Team uses the most state of the art equipment and cleaning techniques that provide maximum soil removal without over wetting your carpet and leaving sticky residue behind. Guarantee – Alamo Steam Team has a 100% money back guarantee. If you are not completely thrilled with the service experience provided, Alamo Steam Team will rush back to your location at NO CHARGE and NO OBLIGATION. If you are still not satisfied, we will easily issue a refund. 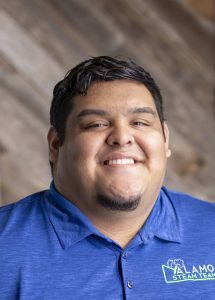 Steven Perez is the Founder & CEO of Alamo Steam Team. He began his company with determination and a dream and has never looked back since becoming an entrepreneur. The favorite part of his job is helping our clients in their time of need as well as mentoring and helping our teammates grow and prosper. Laura serves as our Office Manager and is the happy voice on the other end of the line when you call our offices. She helps keep our team keep organized and moving. Her responsibilities include financial management functions such as invoicing and accounts receivables and payables. She also handles scheduling, purchasing, and human resource management. 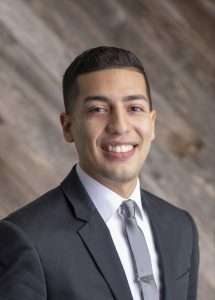 Joe Trevino holds a Bachelor of Business Administration with a concentration in Management from Texas State University. He worked is way up with AST over the years as a technician and now leads operations. 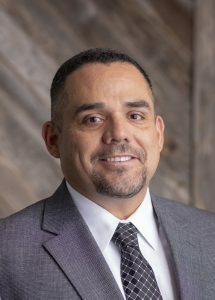 He holds over ten industry certifications, multiple journeyman licenses, and is a Licensed Mold Remediation Contractor within the State of Texas. 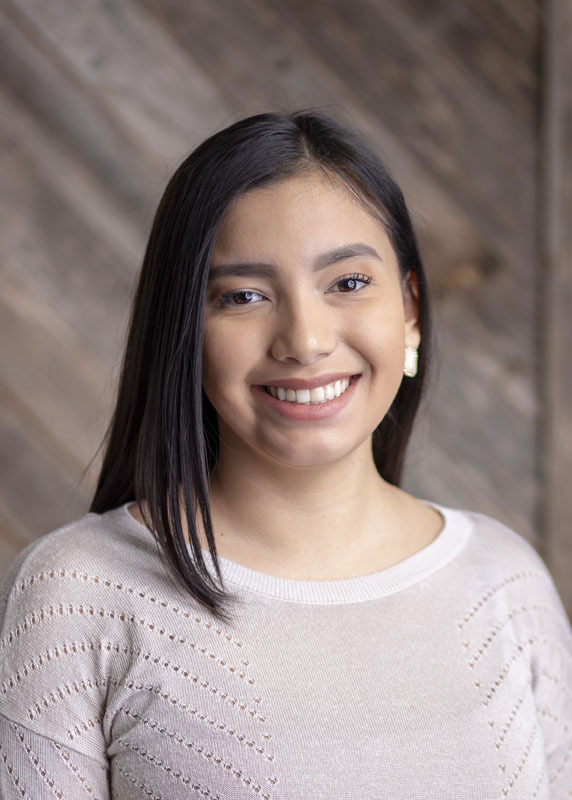 Jacquelynn is our office assistant and greets clients that walk through our front doors with a smile. She assists clients with scheduling, feedback, and follow-ups. 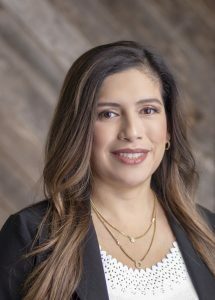 Her main goal is to contact clients and ensure they have received the quality cleaning and customer service they deserve. Josh Cardenas is an experienced technician who holds multiple certifications in our industry. He loves working with clients and solving their textile or hard surface cleaning needs. 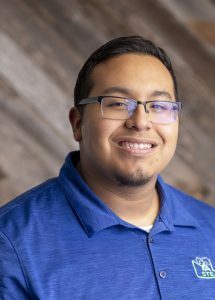 He has been with Alamo Steam Team almost five years and is involved with cultivating the customer service experience. David brings laughter and joy to his client’s while delivering quality cleanings. He holds a Carpet Cleaning Technician Certification and pursues his degree at San Antonio College. He plans to earn a degree in healthcare administration soon. Zach is our Master Rug Cleaning Technician at AST and holds multiple IICRC certifications. 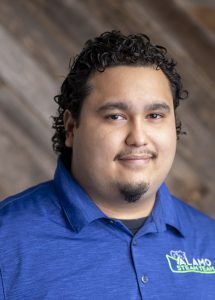 He also leads the Air Duct Cleaning Division and his favorite part about working for AST is improving the indoor air quality inside his client’s homes.